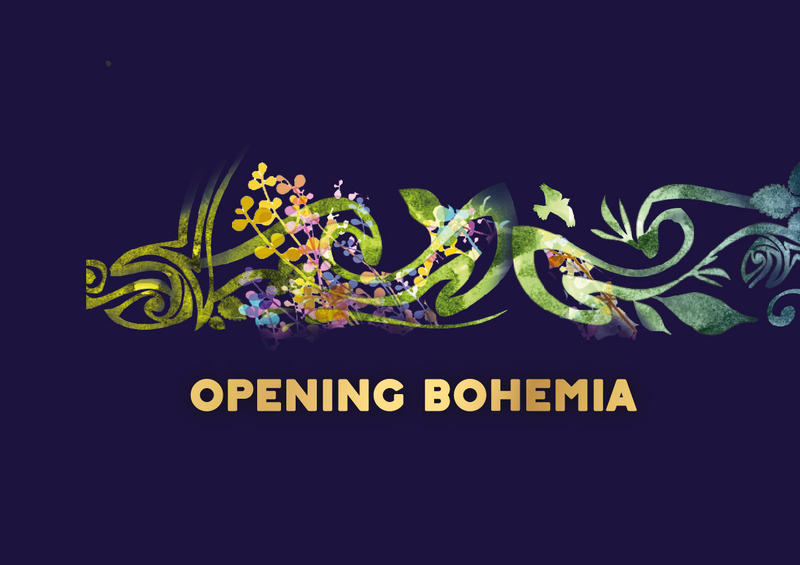 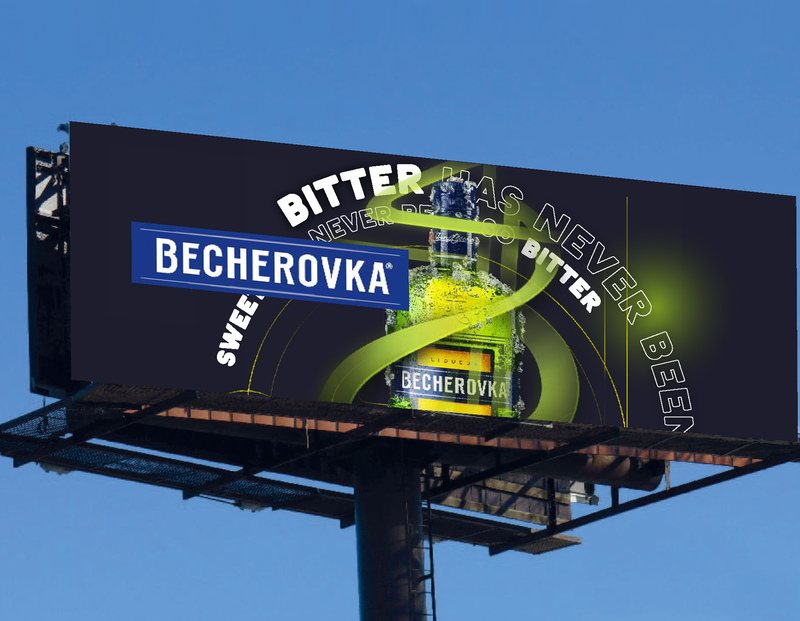 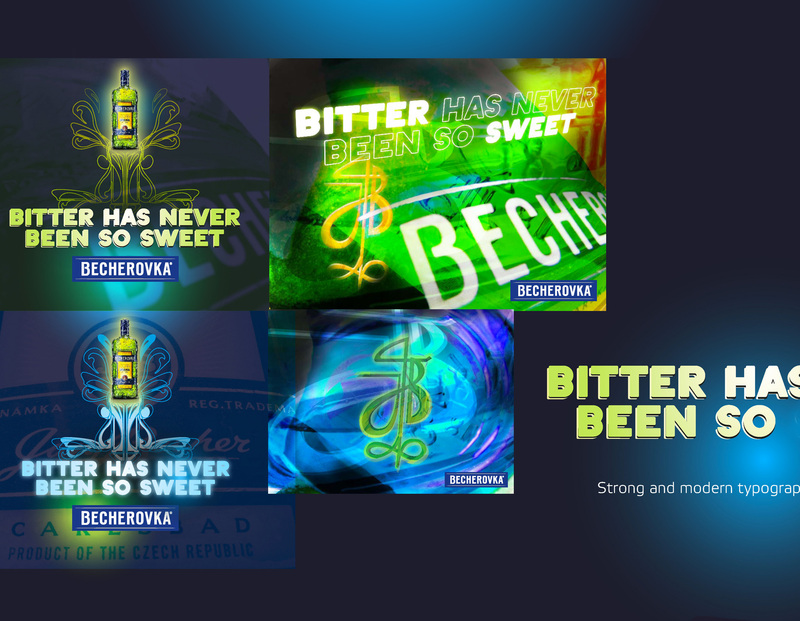 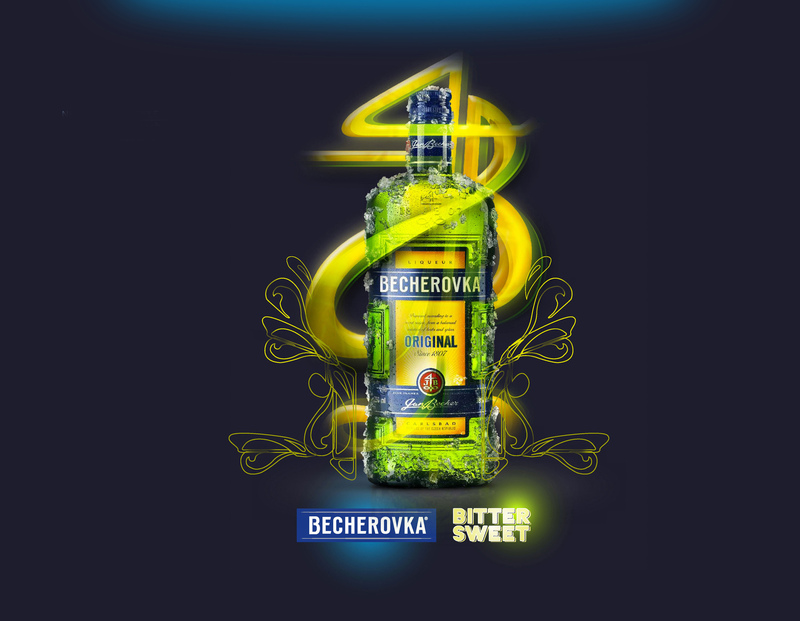 A complete redesign of the visual style for Becherovka’s foreign markets. 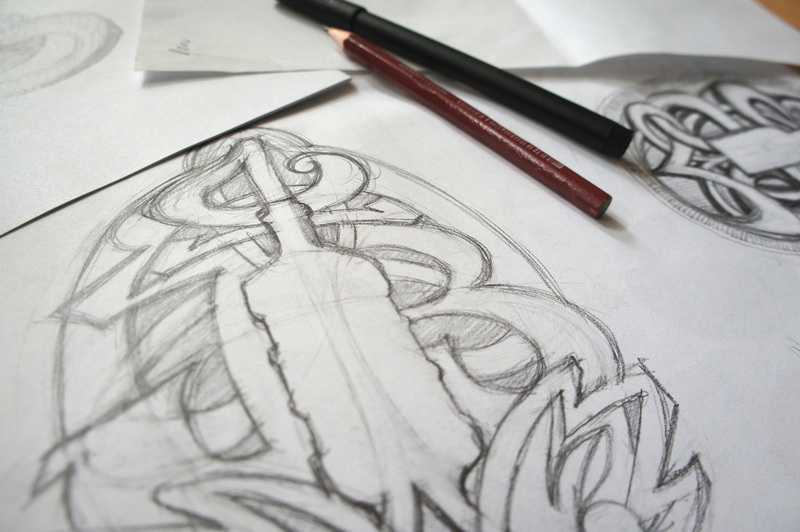 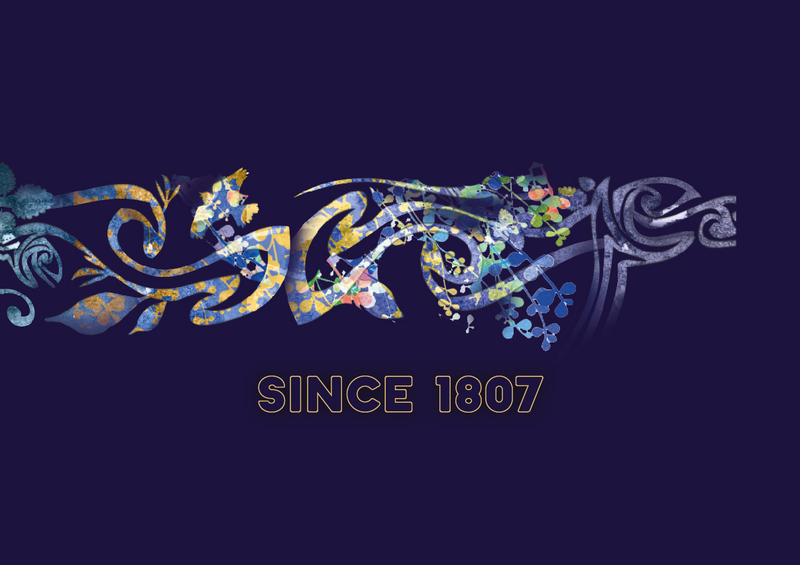 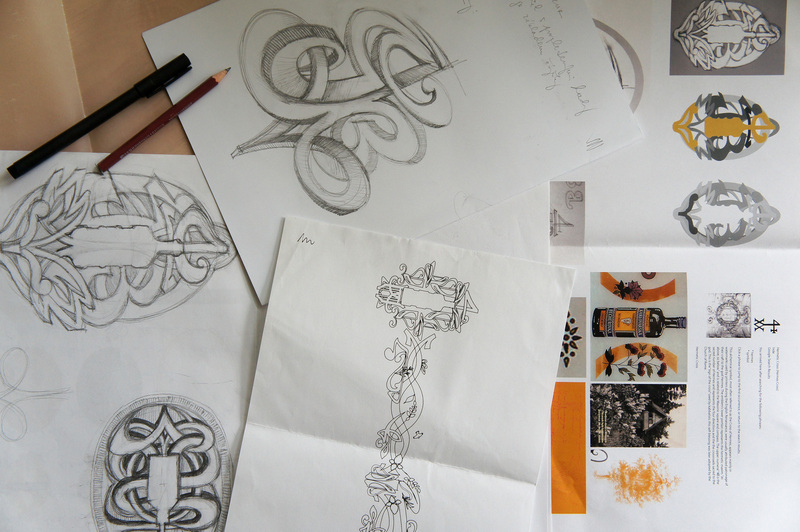 Series of approaches to the modern graphic style, that mixes tradition, mystery and brand continuity across the centuries in contrast to the lively atmosphere of today. 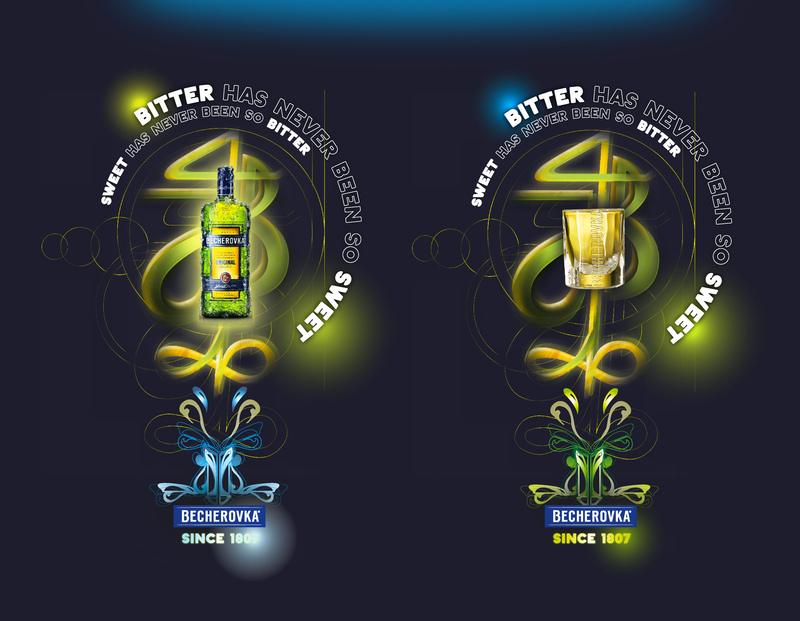 Made for Butterflies&Hurricanes, in collaboration with Jan Havránek, 3D artist Jiří Křivánek. 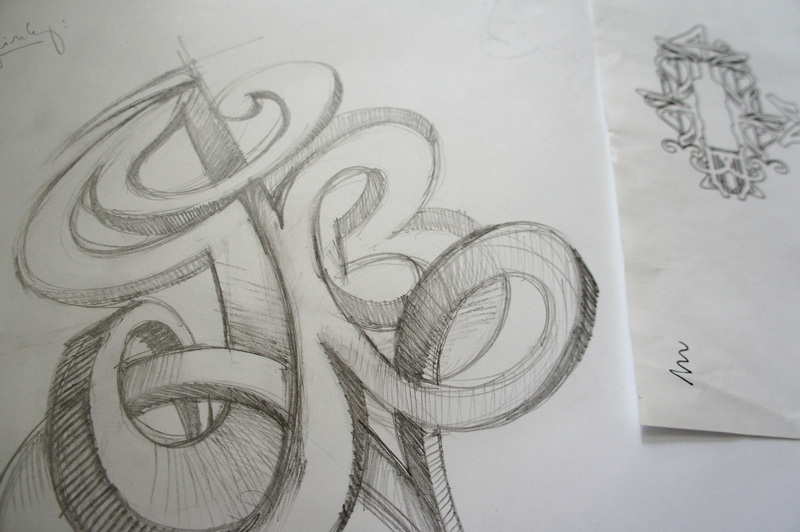 Illustrations made by Danda.